The SHD Range is Stalker Pumps Heavy Duty Pumps. Their primary design application is mine dewatering. 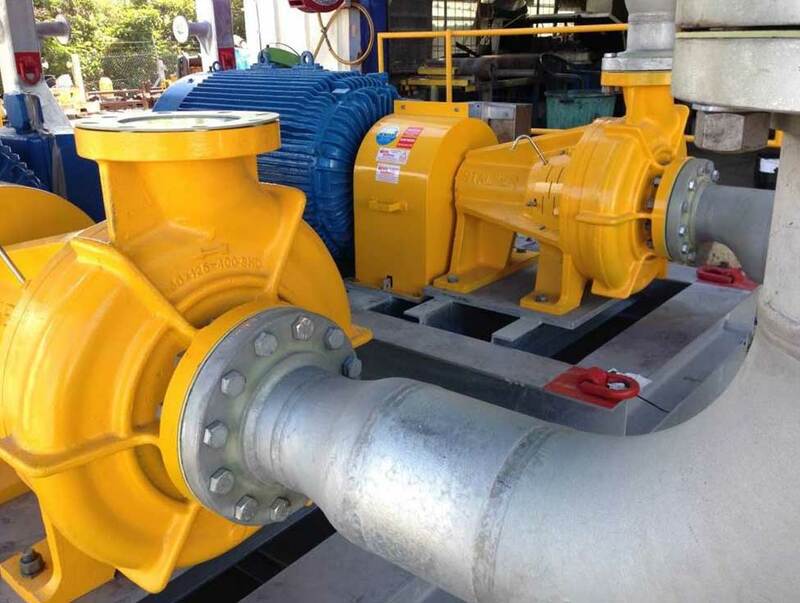 The Heavy duty build options available on all 400 and 500mm impeller series ISO class pumps.